With a slim and sleek design, the CL20 is ideally designed for PACS review, Laboratory, Endoscopy, Post-operative care, Private Practice, Modality Image Viewing or as a PACS Work list Display with DICOM 3.14 compliance. 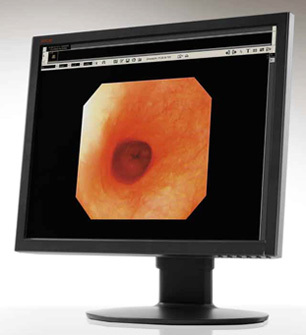 WIDE’s clinical review monitors are specially designed for versatile clinical healthcare applications in this hospitalwide network of electronic medical records. 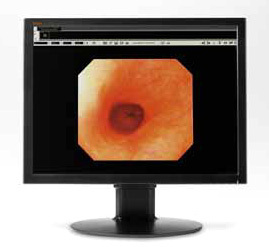 Outperforming their commercial counterparts, this LCD display has higher brightness level, better contrast ratio, backlight sensor for stable luminance control and meet all DICOM 3.14 standards. Ultra Wide Viewing Angle: 178° Horizontal and Vertical. DICOM 3.14 Compliance Out of Box. Multiple Viewing Modes Built In.